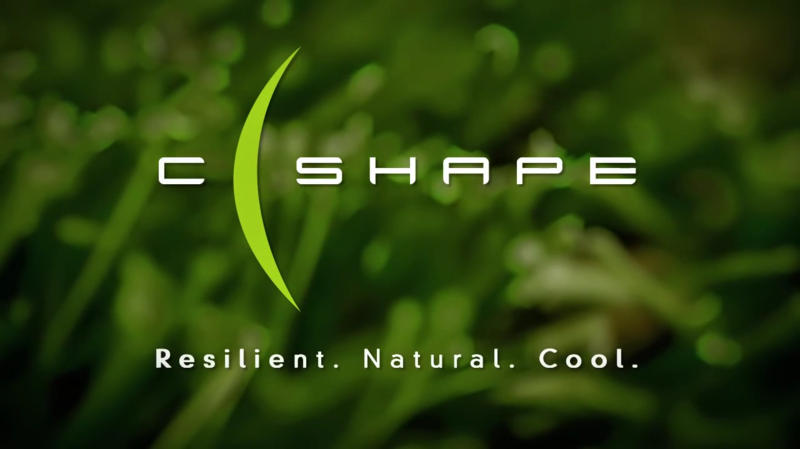 Now we can share our C-Shape® animation movie with you. The animation will explain all the advances of our unique C-Shape® collection. The movie can be used/downloaded for all our customers having our C-Shape® products in collection.